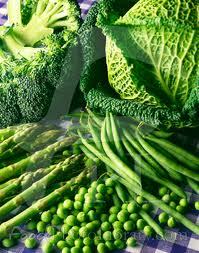 Dark Green Vegetables- Veggies like broccoli, spinach and swiss chard contain Vitamin A, and C which helps the body produce sebum. Sebum is the oily substance secreted by the hair follicles that acts as the hair's natural conditioner. We all know well-conditioned hair is healthy hair. 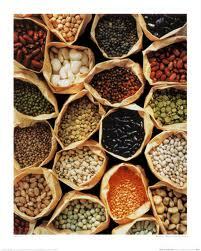 Beans- Kidney beans and lentils contain a lot of protein, iron, zinc and biotin that promote hair growth. 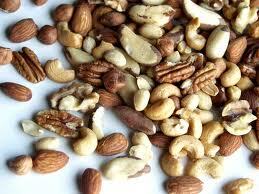 Nuts-Nuts are a delicious source of alpha-linolenic acid, omega-3 fatty acid and zinc. 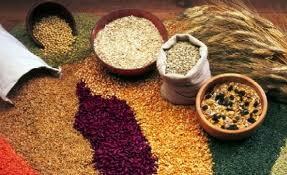 Eating nuts aid in conditioning the hair and reduce shedding. Good sources are: walnuts, cashews, pecans and almonds. Nuts are also a healthy snack that you can eat during the day to satisfy those cravings. 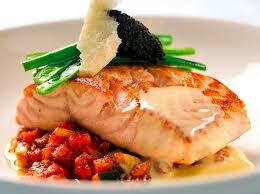 Eggs-Eggs are delicious and high in protein which aid in hair growth. Other nutrients that make eggs the ultimate beauty drug are biotin and vitamin B-12. 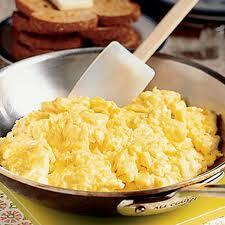 My favorite breakfast food. Whole Grains- Whole grains like whole-wheat bread and fortified whole-grain breakfast cereals are loaded with zinc, iron, and B vitamins. These foods are a great source of energy and taste great. Good news is you probably already eat lots of whole wheat bread...just another reason to have a sandwich. Low-Fat Dairy Products-Low-fat dairy products like skim milk and yogurt are great sources of calcium, which is essential to hair growth. 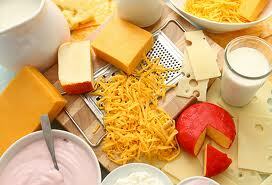 They also contain whey and casein, two high-quality protein sources. Skim Milk along with whole grain cereals is the ultimate hair growth combo. 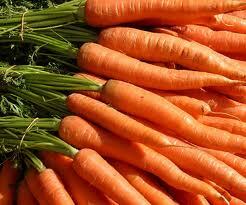 Carrots-Carrots are a good source of vitamin A which promote a healthy scalp and better vision. Adding carrots to a salad, or eating them straight from the pack will leave your hair well conditioned and shiny.